Interview Multiple Agents: This may not seem like a great way to simplify the process of buying a home, but one thing that can make your experience more challenging than just about anything else is hiring a bad agent. In 2017, according to the National Association of REALTORS, seven in 10 buyers interviewed only one real estate agent during their home search. Buying a home is a big decision, so why would you just pick the first person you talk to? Instead, look for services that provide detailed info on agents such as HomeLight.com or sites like UpNest which not only provide info on agents, but also get them to compete for your business by offering rebates or more competitive commissions. Using a site like UpNest could save you thousands of dollars. Download Zillow’s Mobile App: Zillow is the #1 real estate platform in the world. Unless you are living in a cave, you already know this and also know that you are most likely to find your new house through the internet. Set up daily alerts through the app and you’ll get an email or push notification letting you know when new properties come on the market or when a house you are interested in drops their asking price. Use a Transaction Management Platform: A transaction management platform is a software that can help you to navigate all of the details of a transaction. Some sites, like OfferToClose.com, provide a timeline of key dates and contingencies that you need to keep track of while also providing a list of to-do items to keep you on track and provide you full visibility into the entire purchase process. This is the best way to make your experience much simpler. Research Other Providers: There are a lot of unexpected costs when you buy a new house such as title insurance, escrow, natural hazard reports, home inspections, termite inspections, and much more. 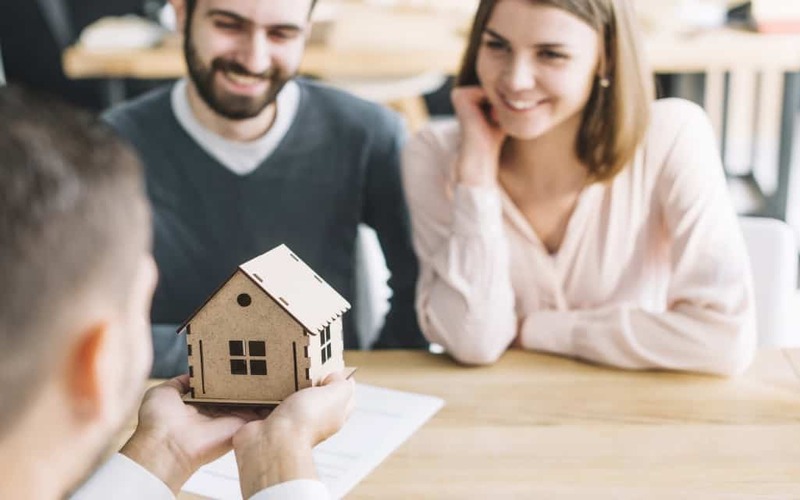 There are sites that can help you navigate this process such as Tridster, which helps you find a competitively-priced escrow/title company or Homesumer, which helps you find the best and most affordable providers of home warranties, inspections, and more. Buying a home doesn’t have to be as complicated as it’s been made to be over the years. Being thoughtful, hiring the right people/services, and doing a little comparison shopping can save you time, money, and alleviate a lot of the stress of buying (or selling) a home.